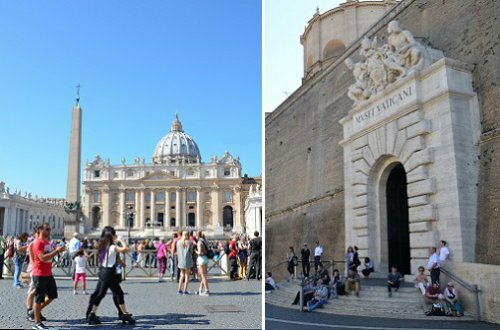 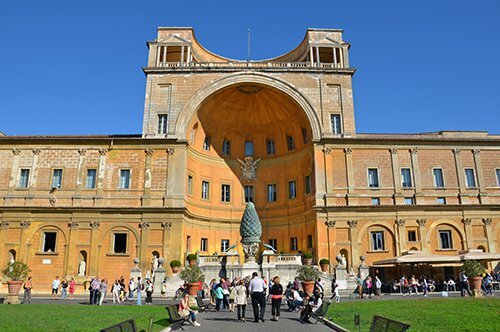 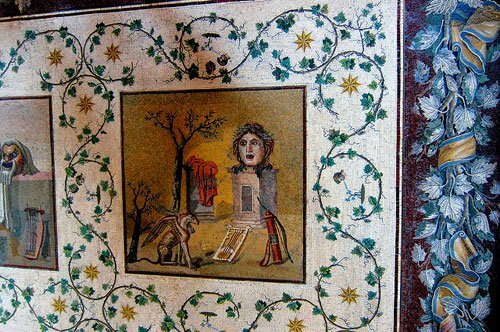 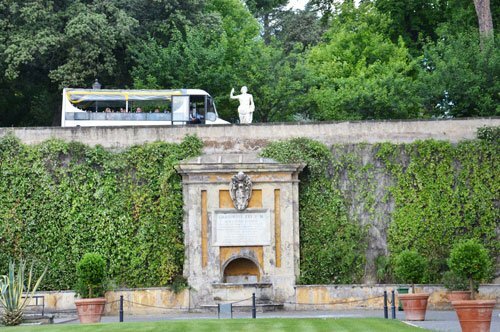 Discover the hidden oasis of the Vatican City. 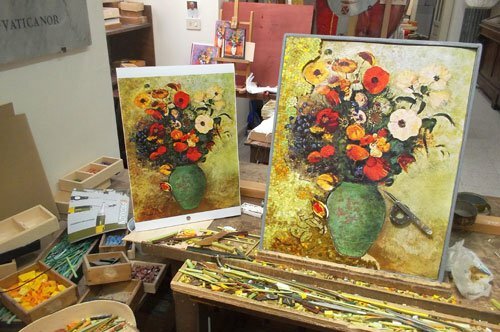 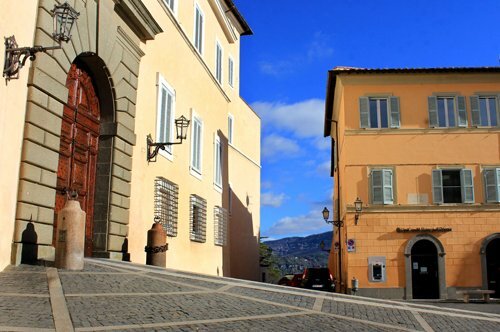 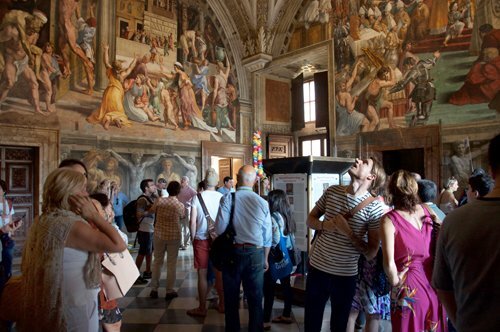 Admire the natural wonders and the works of art following the explanations of your guide. 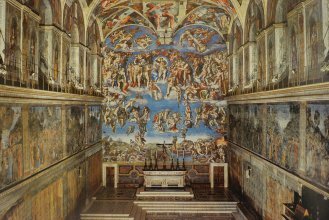 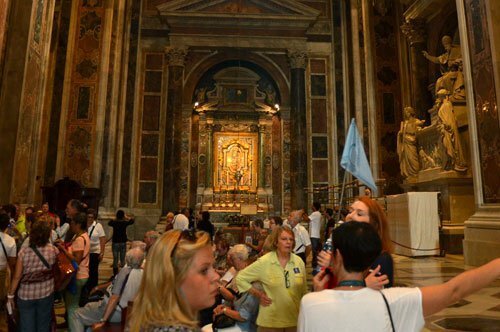 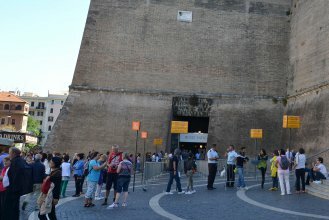 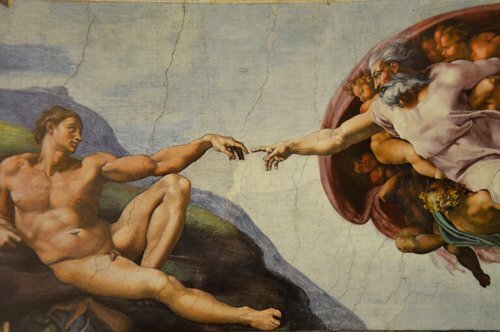 Visit the Vatican Museums and the Sistine Chapel avoiding the queue at the entrance. 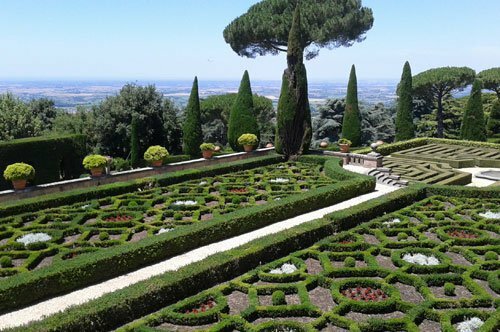 Within the smallest state of the world lies a wonderful oasis that includes beautiful fountains, antique statues, grottoes, Italian gardens and plants from around the world. 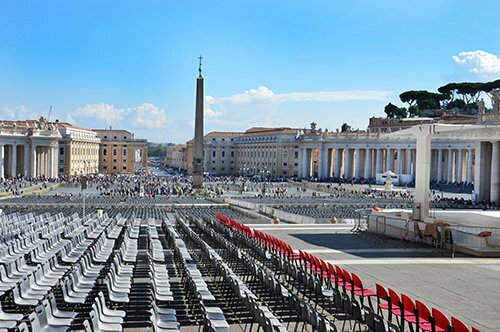 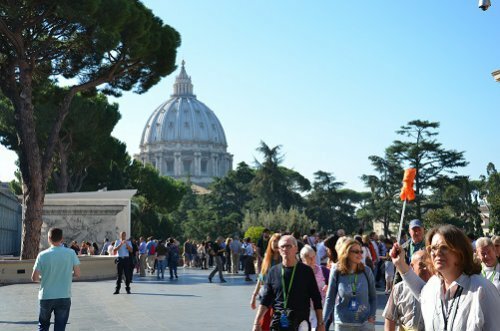 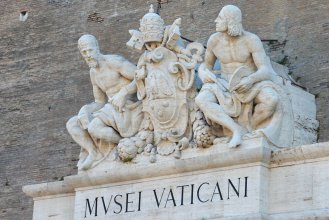 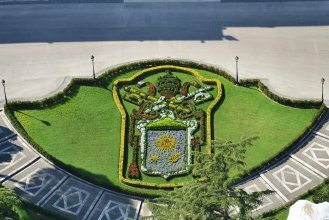 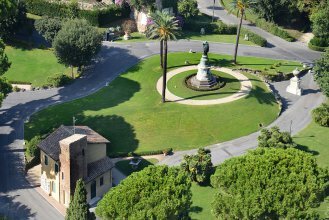 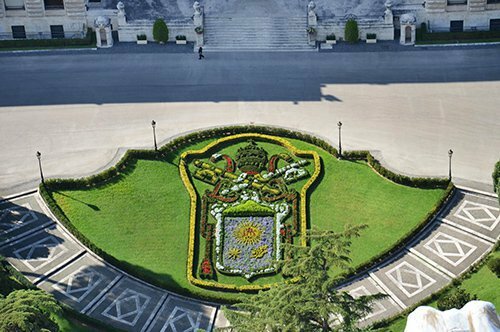 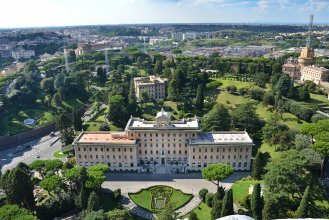 With your guide you will discover the history and anecdotes of the Vatican "green heart". 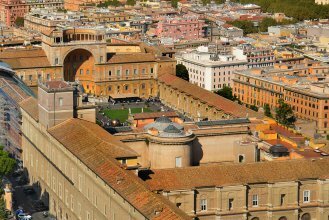 After the visit you will have access to the Vatican Museums thanks to entrance tickets included in the reservation (NO GUIDED TOUR). 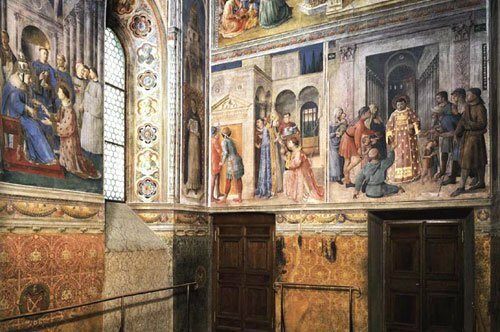 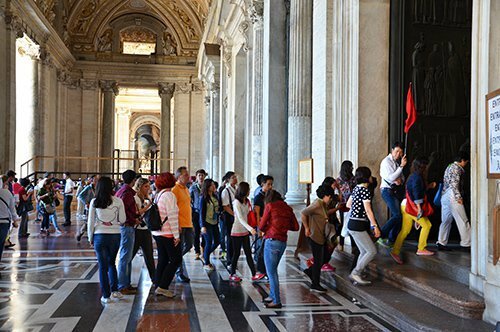 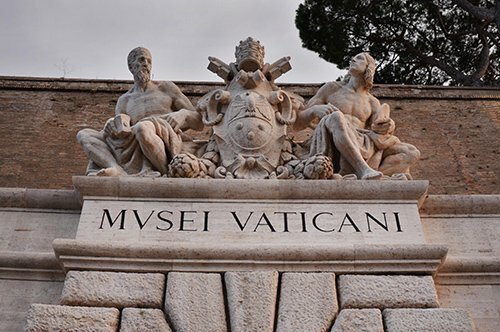 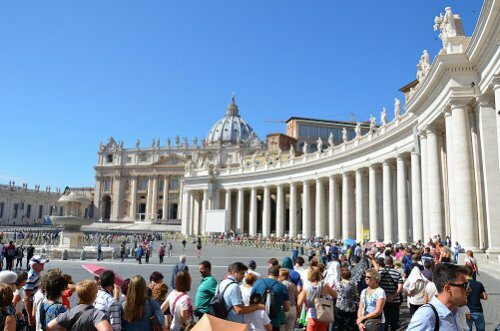 The day of the visit you will have to show your voucher to the staff at the entrance of the Vatican Museums passing by the priority entrance for those with reservations. 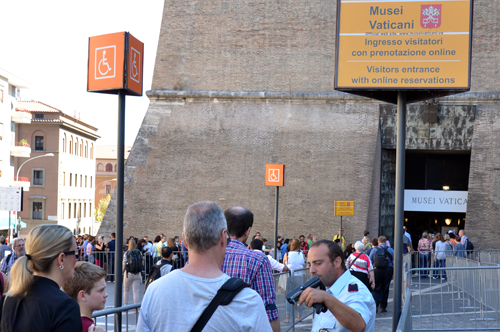 Remember to arrive 20 minutes before the booked time.